Until there is a cure for MND, what matters most is that people with MND receive the right care, in the right place at the right time. This is the vision of our MND Charter. We are calling on councils to adopt the MND Charter to help influence positively the lives of people living with MND in their community. Together we can make a difference to people with MND and their carers. Watch Lorraine’s Story to find out how she campaigned to get her council to adopt the MND Charter. Is your council championing the MND Charter? 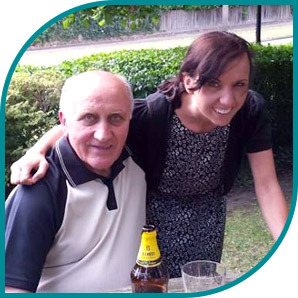 Please make a positive difference to the lives of people with MND and their carers in your community.